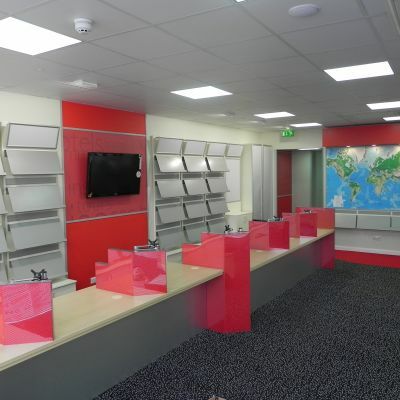 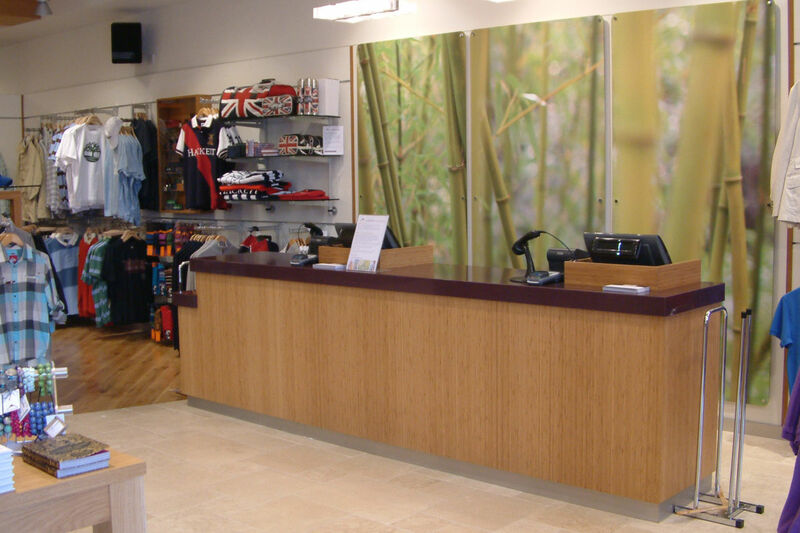 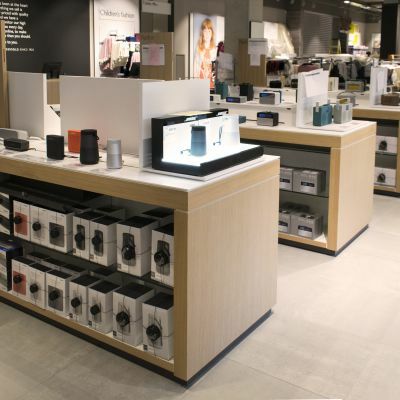 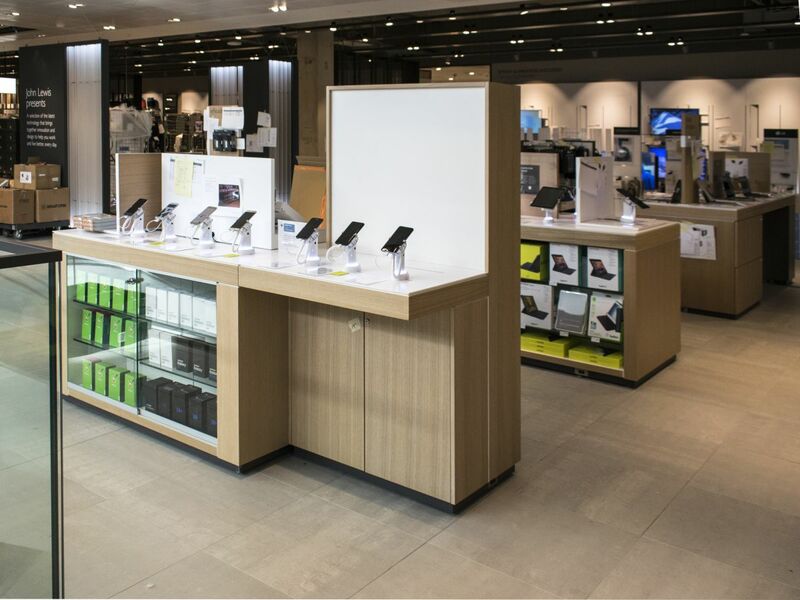 We are experts in shop fitting and the manufacture of Retail Kiosks, Retail POS furniture or display items as well as in-store features, such as display walls and ceiling rafts. 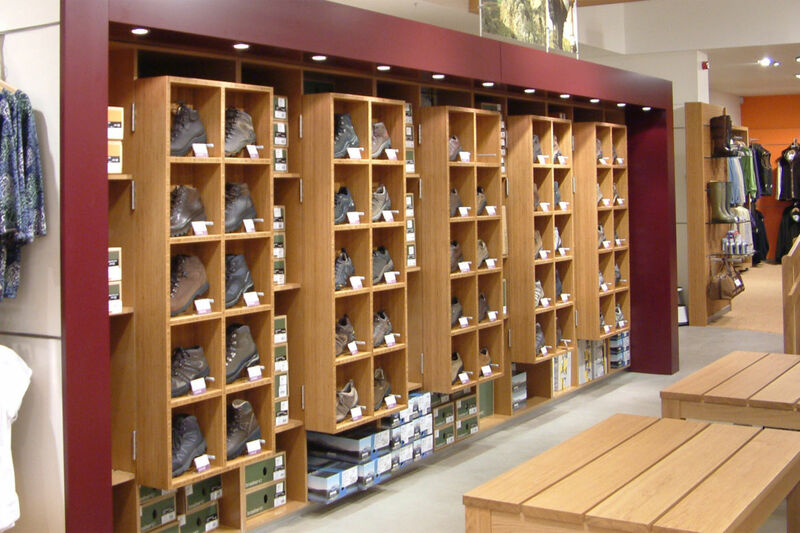 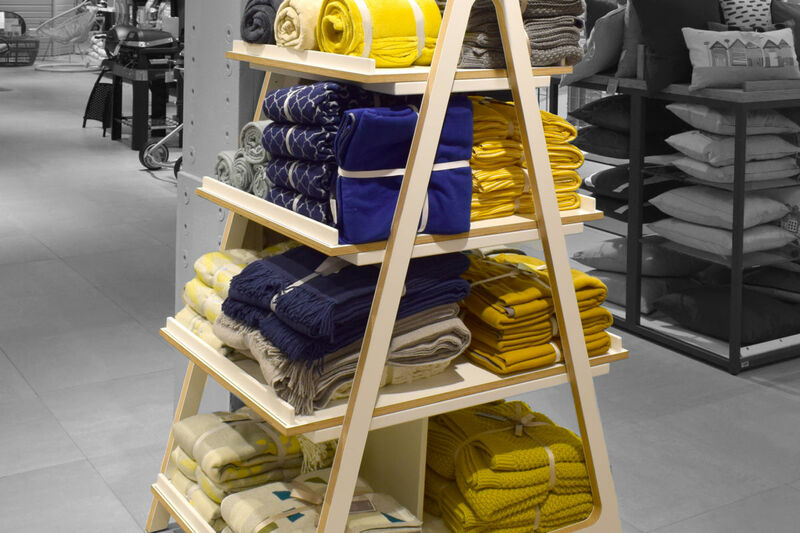 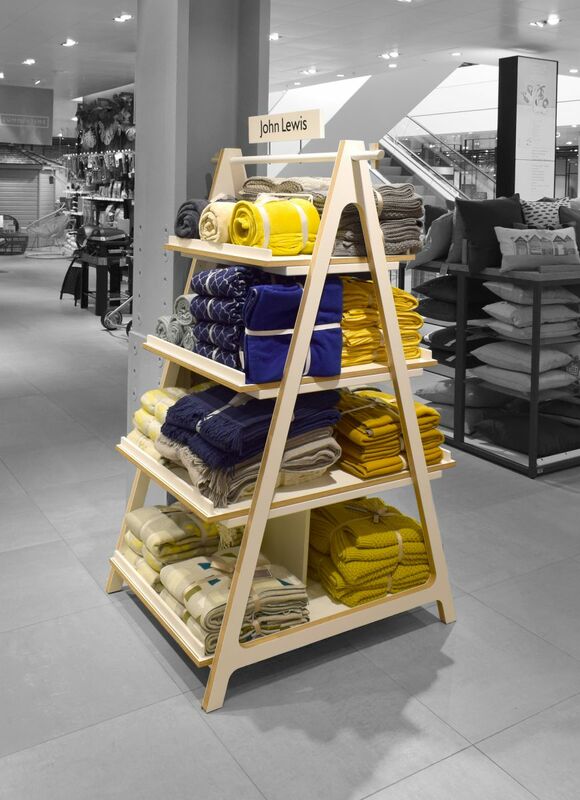 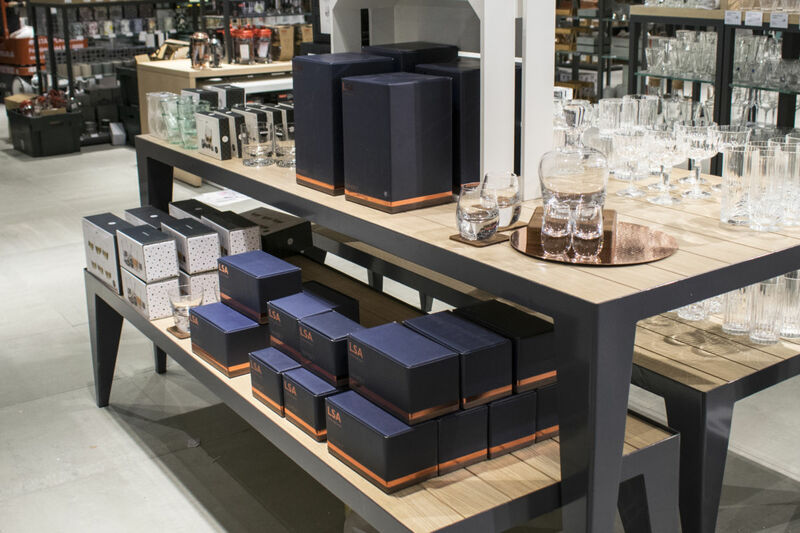 Retail is one of our core areas, our experience and flexibility means we can provide a complete service for retailers. 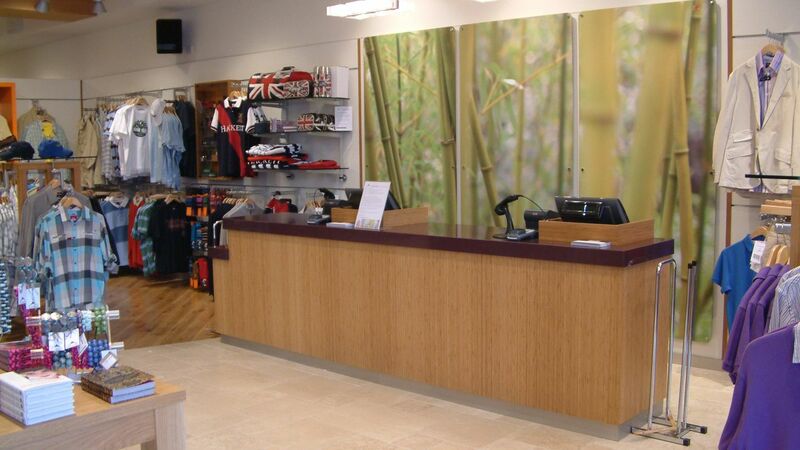 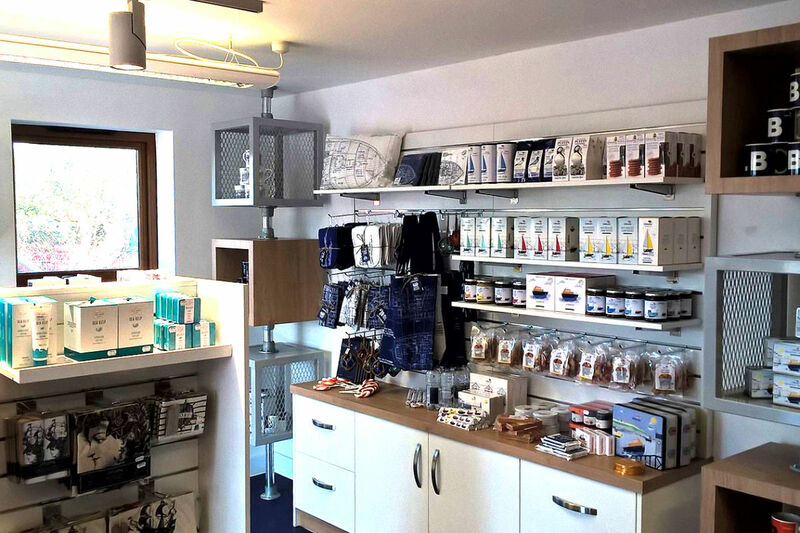 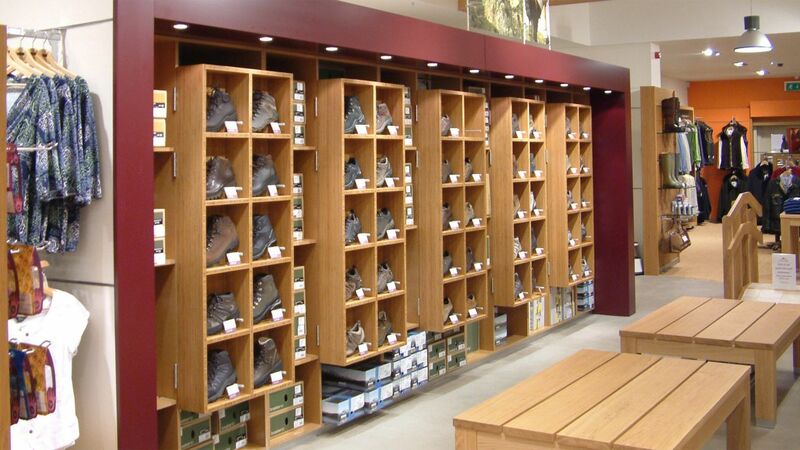 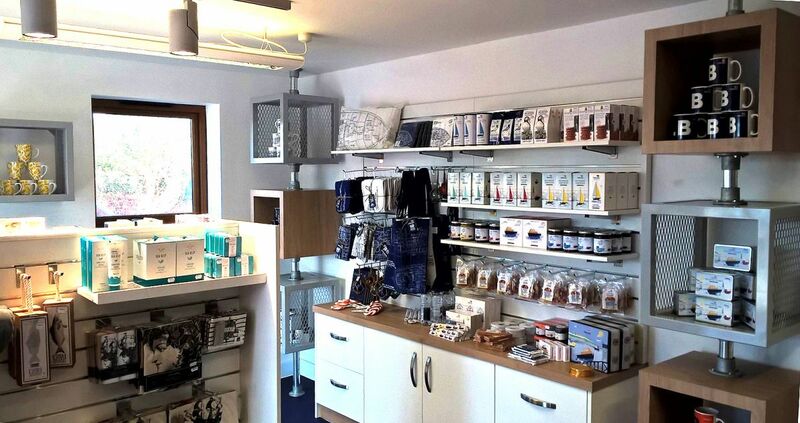 We can supply complete turnkey designs and fit-outs for small retailers in the form of kiosks or pop-up stores, idividual shop interiors, high street fashion chains, supermarkets, builders merchants and pharmacies/opticians, estate agents or just the simple supply of bespoke, manufactured display cabinets for a store. 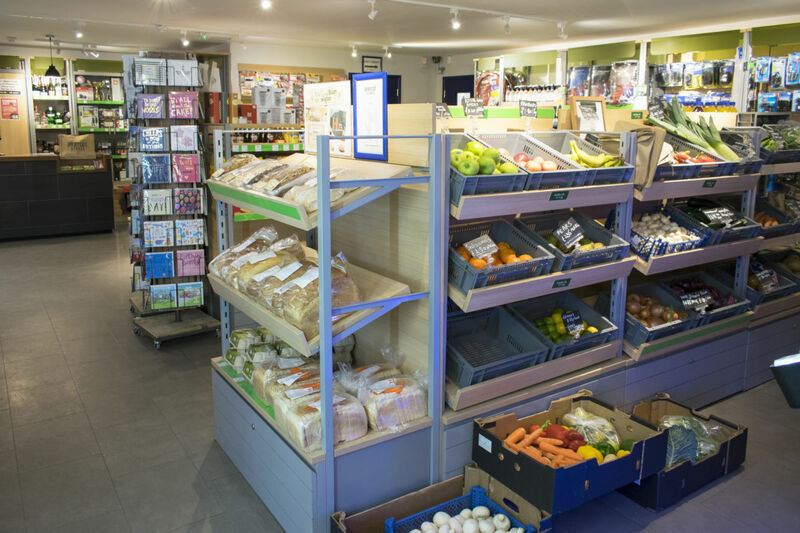 Our business foundation is based upon the work we have done in the past for the retail sector. 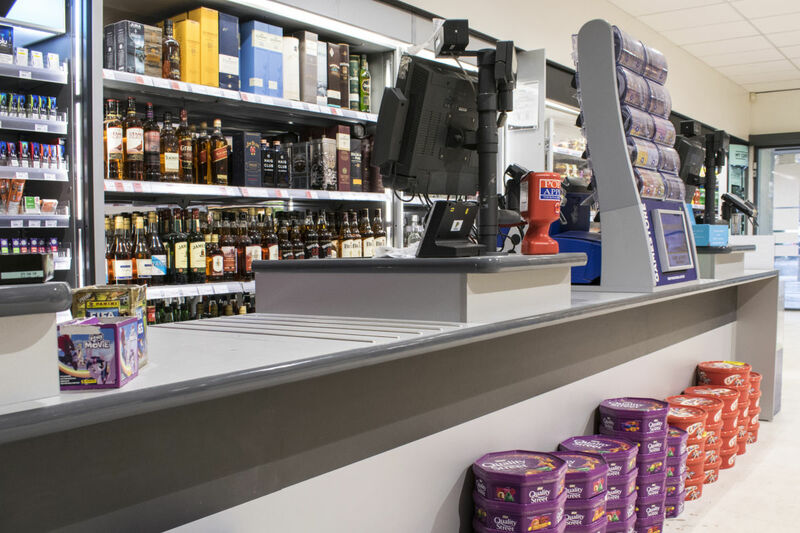 Our reputation continues to grow as we undertake ever more and larger projects in this sector of the market. 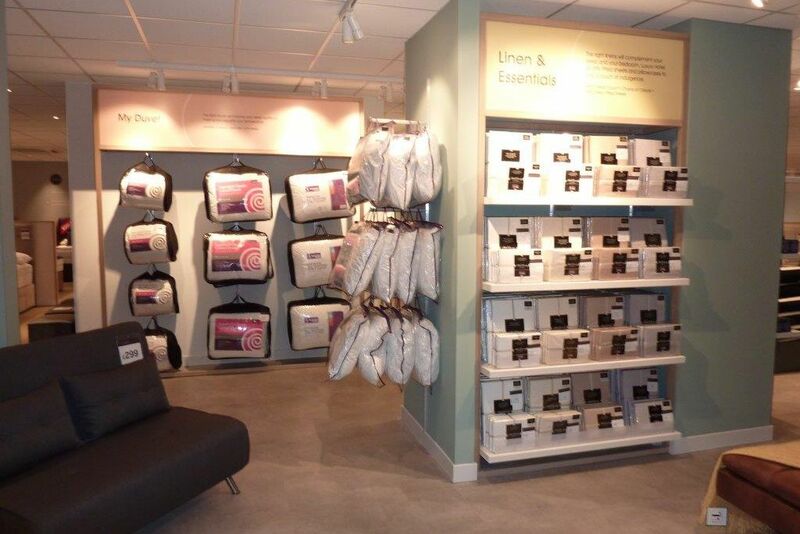 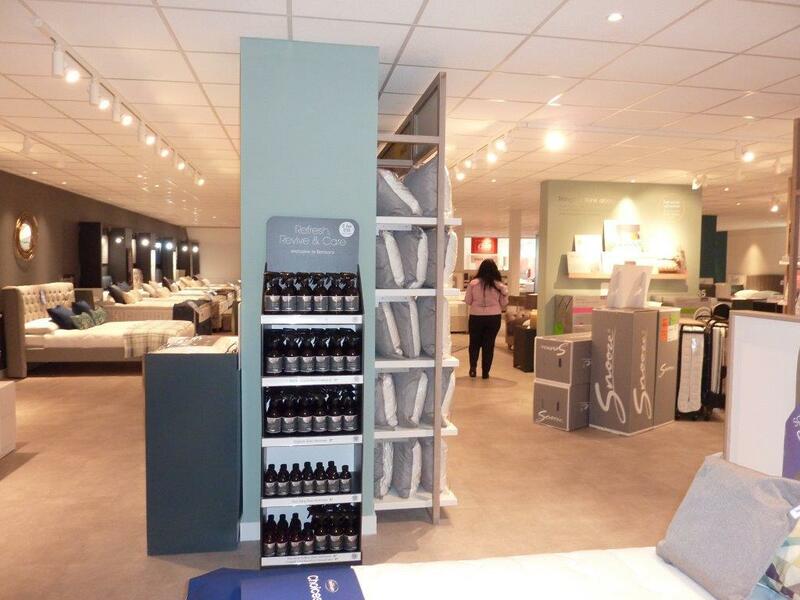 We work for some of the best know names in retail from our high streets and Brands. 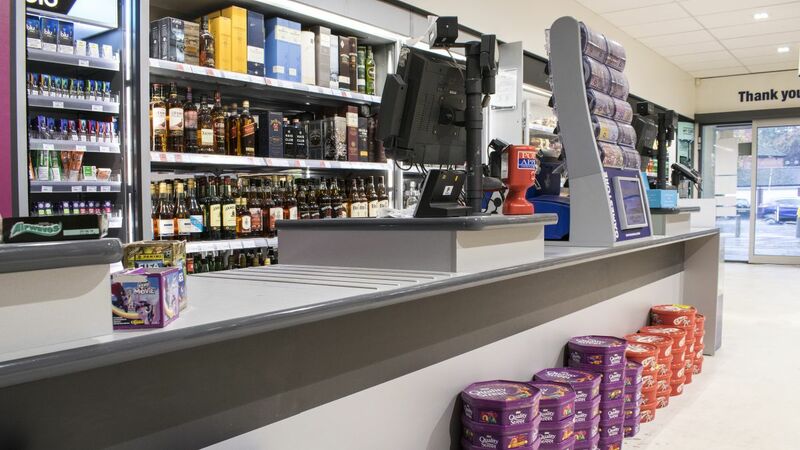 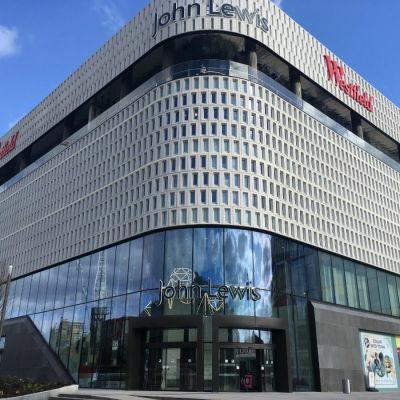 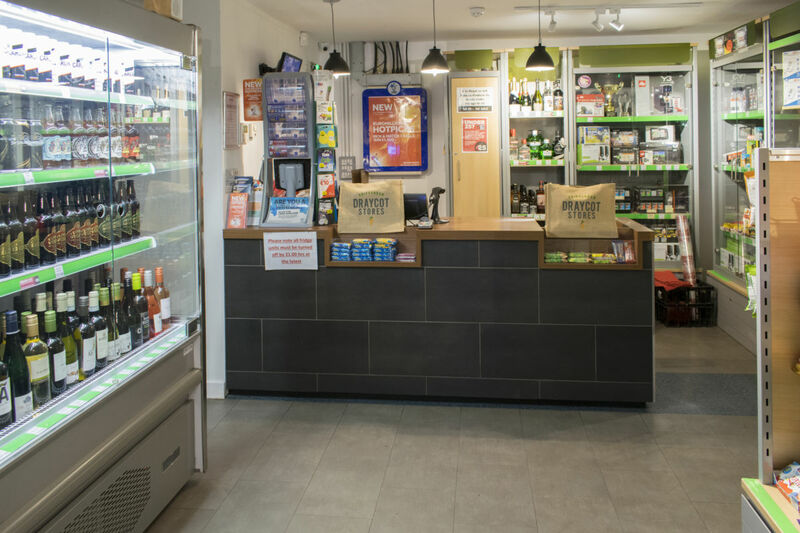 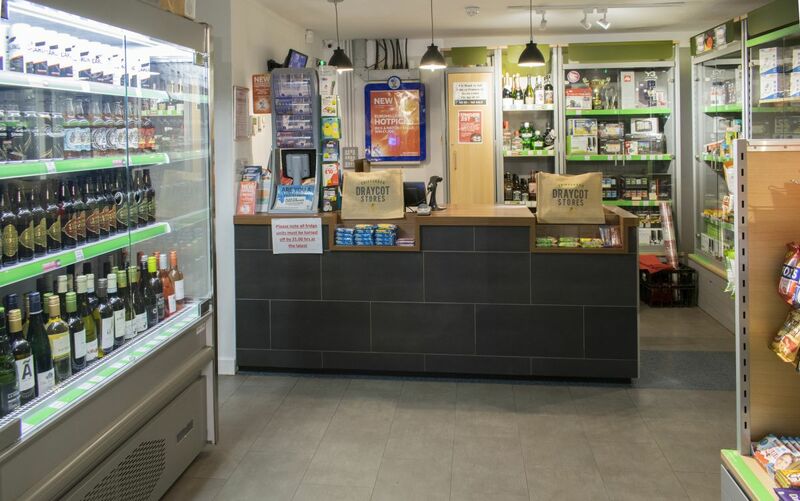 Such renowned clients as Imperial Tobacco, John Lewis, the Arcadia Group, most of the major supermarkets including the Co-op, Waitrose and Sainsburys. 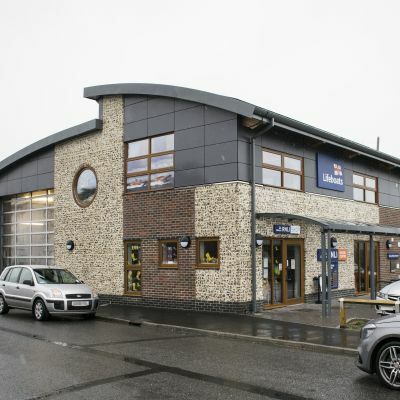 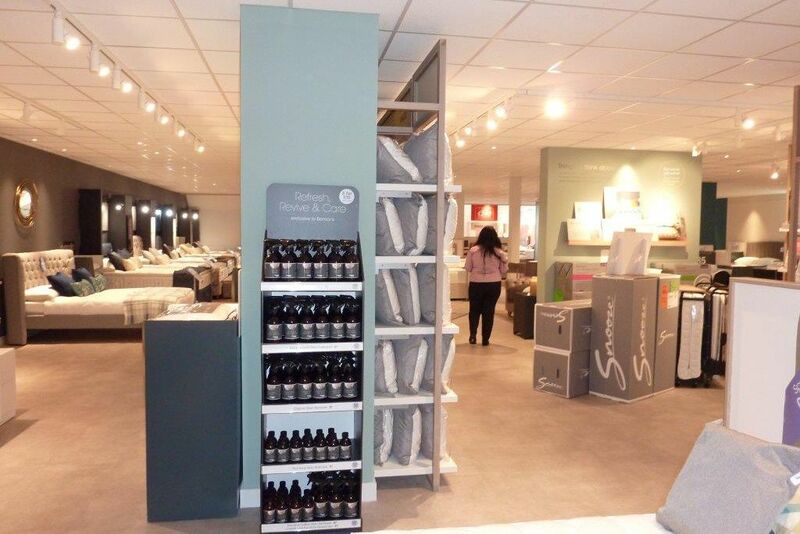 We also work with a number of the DIY/building suppliers, including Homebase and Screwfix. 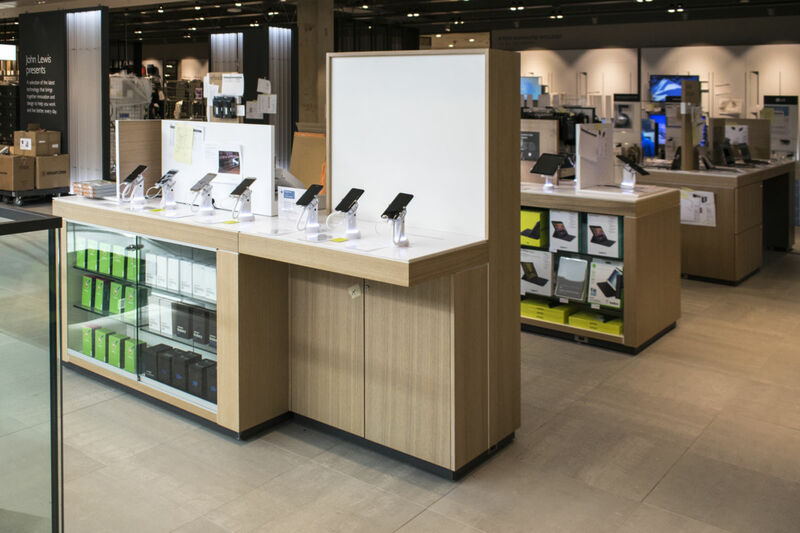 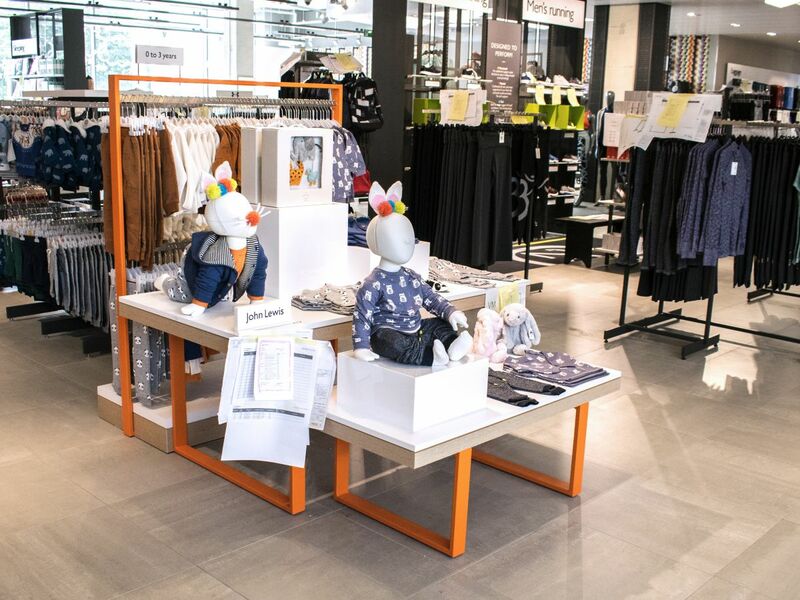 All these companies have used Aspen Concepts to provide fittings and Retail POS display furniture, making us the one-stop-shop for retail display furniture and in-store features. 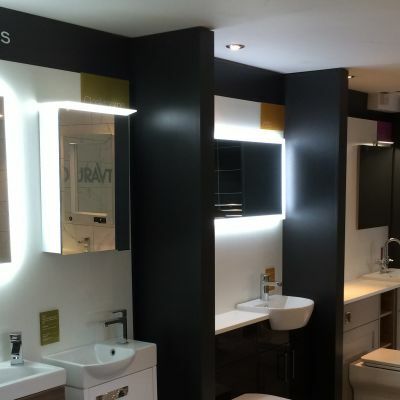 We have a full in-house team of designers, project managers, site foremen, joiners, site fitters and shelving installers, with the experience and resource to handle projects of all types and sizes; Our case studies prove this. 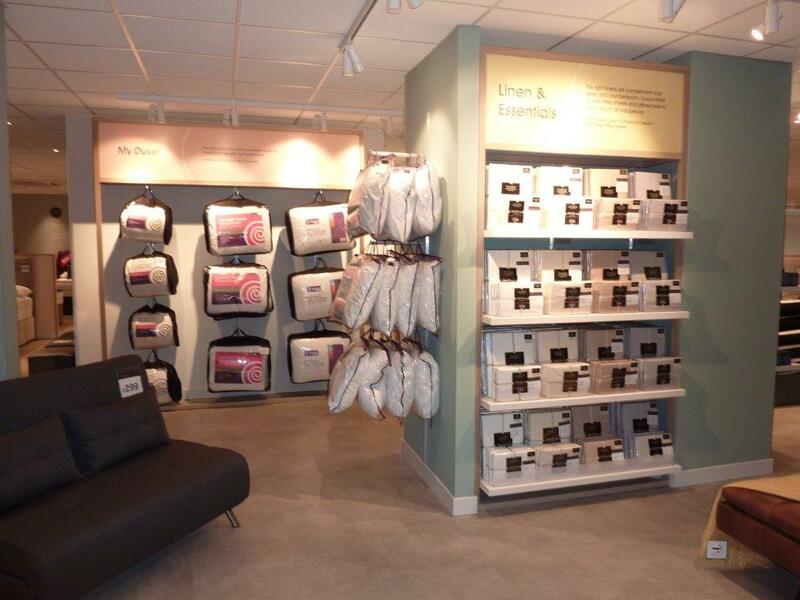 Our Brand Support Division can also assist with a National Product Rollout. 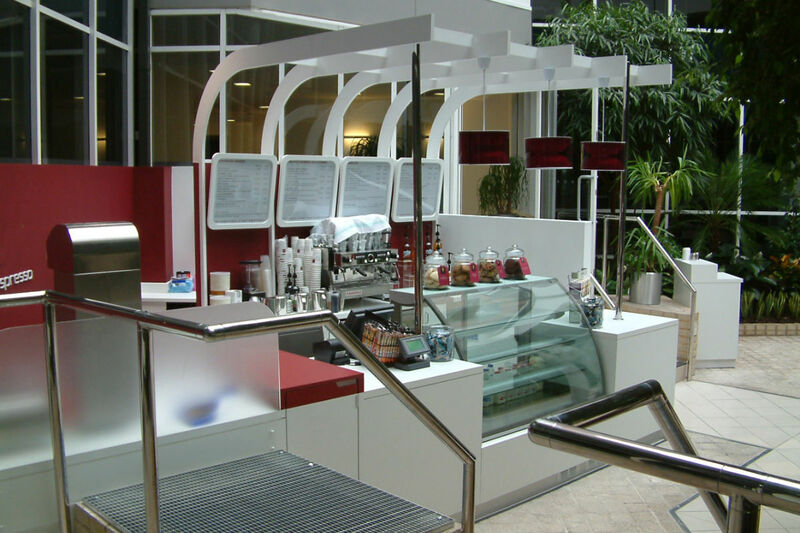 A nationwide team of people are able to roll out large campaigns. 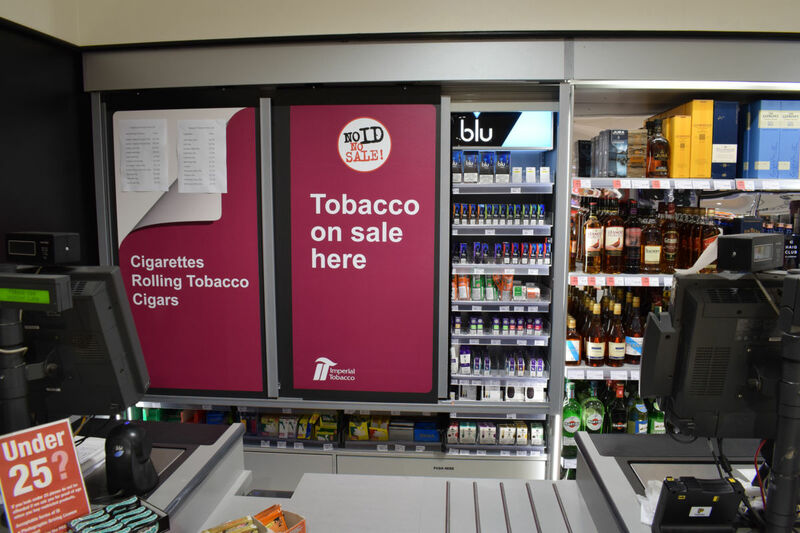 Installing POP/POS units and merchandising them on behalf of our clients. 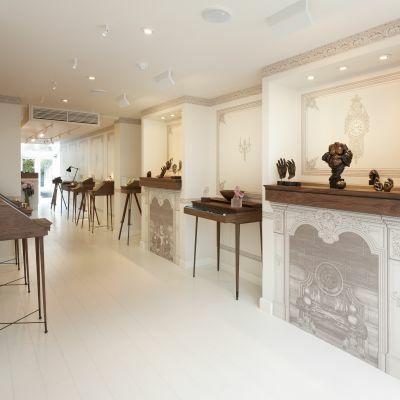 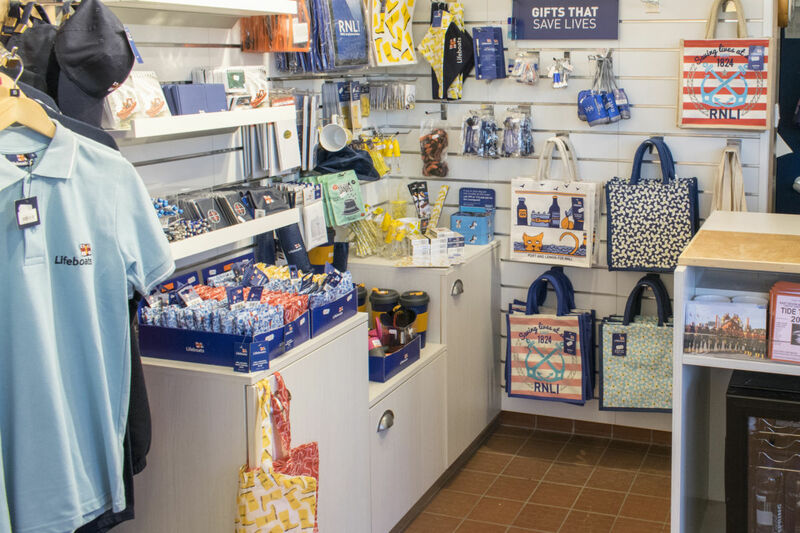 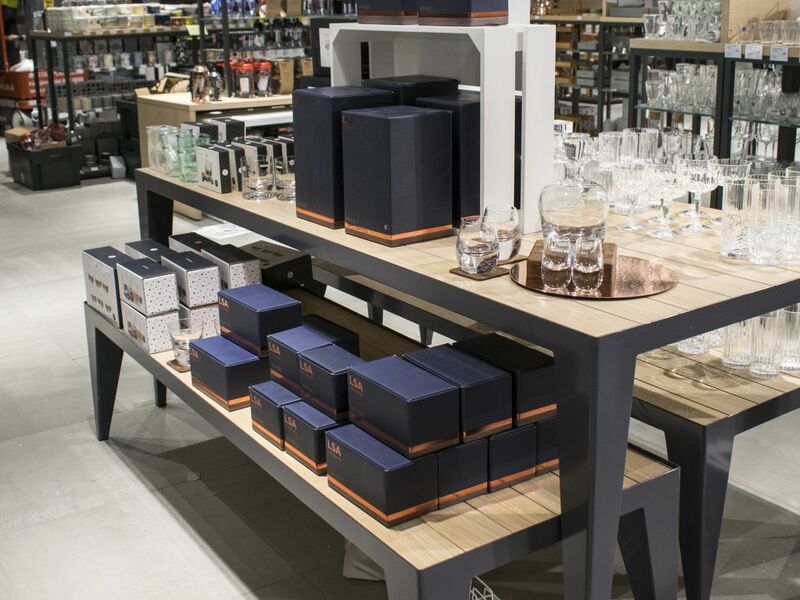 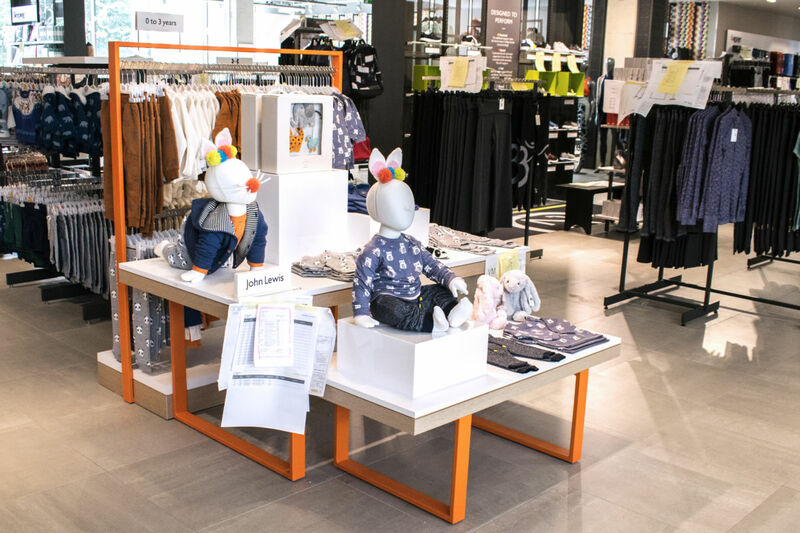 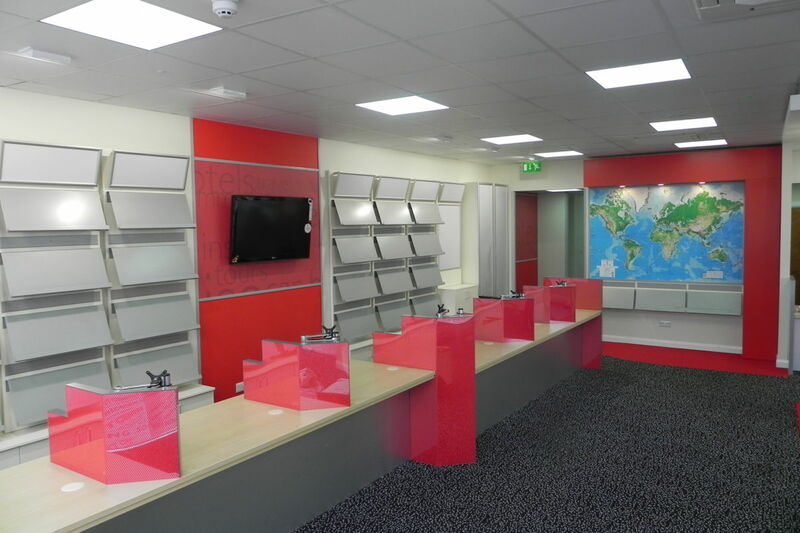 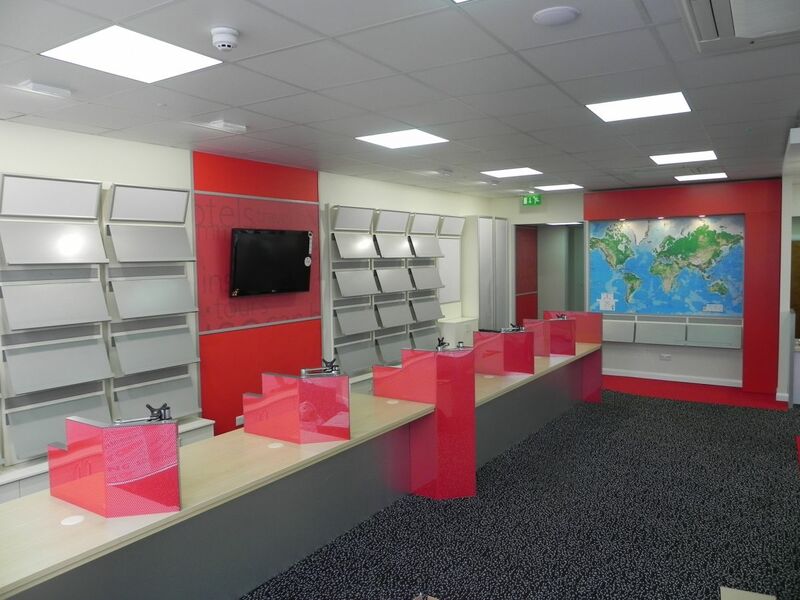 We also offer a full refurbishment service for shop fittings, meaning that value for money can be obtained out of existing retail displays simply by correcting minor damage or through specialised cleaning / repainting. 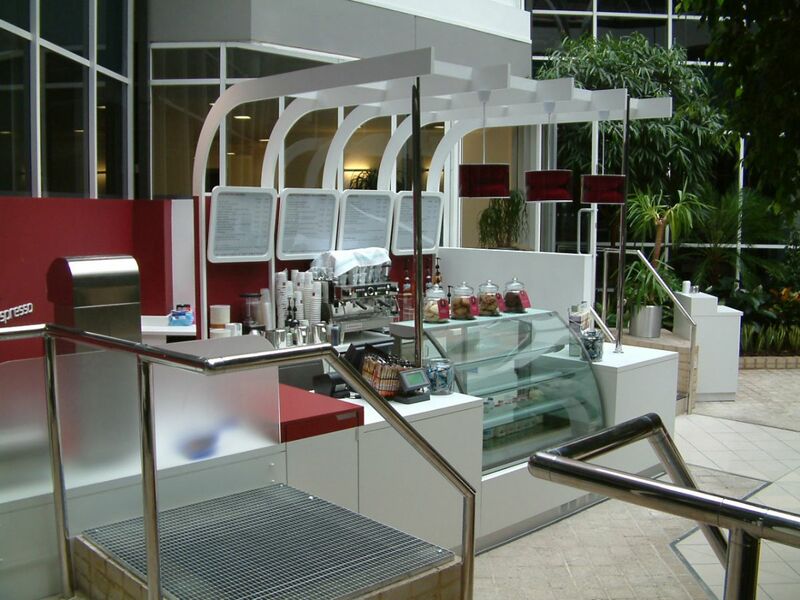 Our core goal is to help you maximise business impact giving you the very best return on your investment. 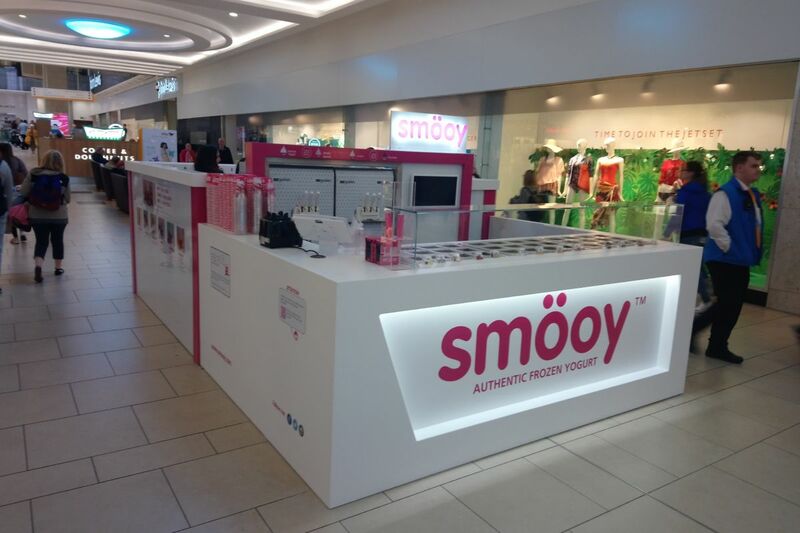 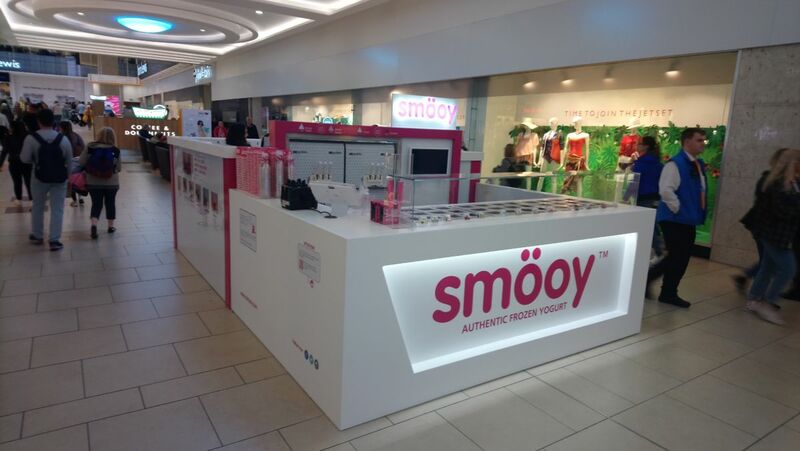 A shaopping mall retail kiosk for Smooy Frozen Yogurt.